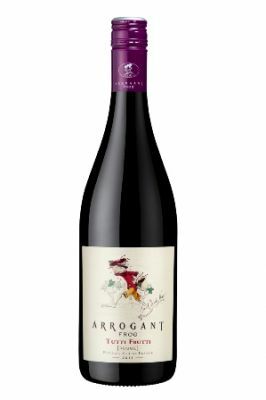 Arrogant Frog is produced on the sunny hills of Languedoc between the Mediterranean sea and the Herault valley. This red is well-balanced , soft and lively with a long finish on plum notes. Best served with pasta, BBQ, light meals and soft cheeses.